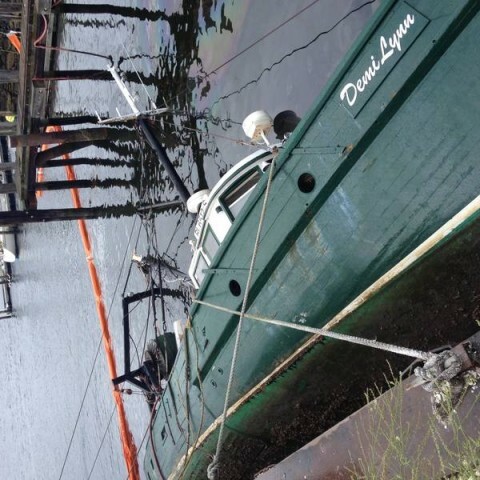 The 40 foot long fishing vessel Demi Lynn capsized at its berth in Warren, Rhode Island. The fishing vessel filled full of water and overturned onto its side. No one was on the vessel at the time. Coast Guard crews responded to the scene and place booms around the vessel to contain any pollution released. Local firefighters plan to wait until low tide and begin pumping water out of the vessel while divers place straps around the hull to refloat the Demi Lynn. The Coast Guard has launched an investigation into the incident. 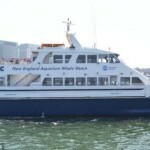 The 83 foot long passenger ship Cetacea became disabled while off Nahant, Massachusetts. The whale watching ship was on a 3 hour trip with 157 passengers and 6 crew when it’s propeller got caught on a mooring cable. The vessel requested assistance with the Coast Gurad dispatching the cutters Tybee and Escanaba to the scene. Divers were brought to the scene, but were unable to detach the cable. 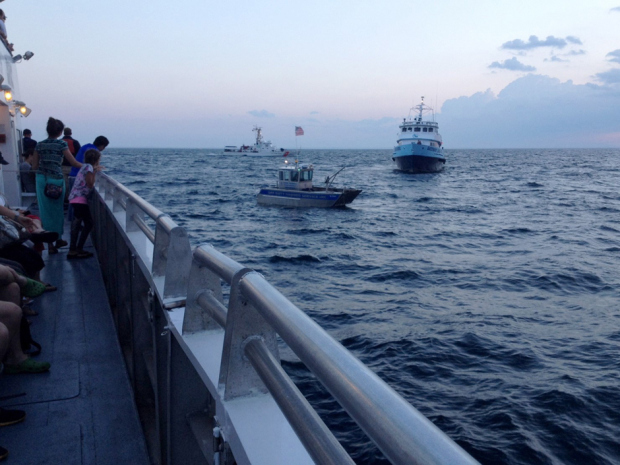 Unable to free the vessel from the line, the Coast Guard attempted to transfer the passengers off the Cetacea. Those attempts failed due to rough seas. 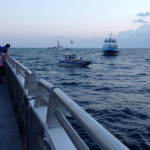 Passengers remained on board overnight until the following morning when divers were able to cut the passenger ship free. Later investigation found the mooring line was from a lobster trap. No reports of damage or pollution released. Reports state many passengers suffered seasickness with several requiring medical attention. 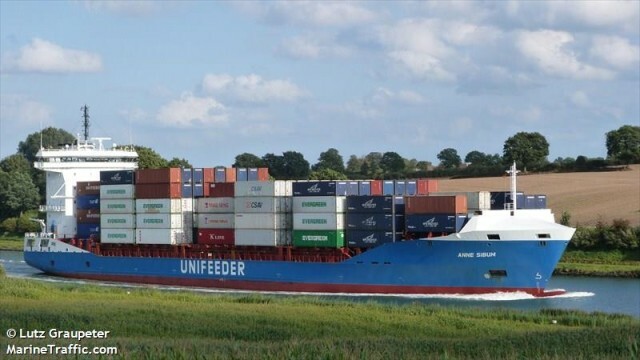 The 151 meter long, 13172 dwt container ship Anne Sibum became disabled on the Kiel Canal near Rendsburg, Germany. The Anne Sibum was proceeding through the canal when it suffered engine failure. The container ship swung perpendicular before the the crew was able to drop anchor to avoid going aground. No reports of injuries. Traffic on the canal was halted until two tugs arrived on scene and took the Anne Sibum under tow. The vessels to take the Anne Sibum to Rendsburg and traffic was restored on the canal.